Greenwich Open House this Weekend. Every Saturday and Sunday there are public open house for buyers to view homes that are for sale. Viewing times range from 10:30 am to 5:00 so best to plan ahead. To get more information on the homes talk to your local Realtor. Open House for Greenwich, Ct to see updated list click here. NEW PRICE ~ 3,242 square feet, 4 Bedroom, Central Greenwich Updated home on 1 Acre minutes from downtown. Property is offered at a NEW PRICE with 4 Bedroom on One Acre, Updated, Wood Floors, Convenient location minutes from Town, Schools and Train. 5 car garage. Glenville Road Colonial, Great Location Minutes from Town, Schools and Train. Wonderful center hall Colonial on one acre of grass lawn. Large rooms with wood floors throughout make for easy living. Large eat-in kitchen with Granite counter and Stainless Steel appliances. Breakfast nook with bay window and family sitting area just off of kitchen. Huge deck and screened porch off of kitchen/family room. Large living room with fireplace, moldings and bay window. Second floor has new solid wood flooring with large bedrooms and double closets space in each room. Master suite has vaulted ceiling, walk-in closet and full bath. Bonus room above attached two car garage great for an office, guest suite, entertainment room. Full unfinished walk-out basement. Two laundry hook-up’s one in basement with appliance’s and one in mudroom. Plenty of additional space in the three car barn with additional second floor storage. Easy access to I-95 and the Merritt Parkway. ADDITIONAL ARTICLES OF INTEREST click on link below. 100+ Green Home & Energy Efficiency Tips & Links. 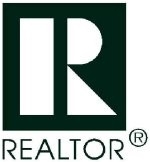 Real Estate Advice & Information ~ FAQ’s Answered. Pay Back on Green Home Improvements. Property Tax Mill Rates for Fairfield County, Connecticut ~ 2014. 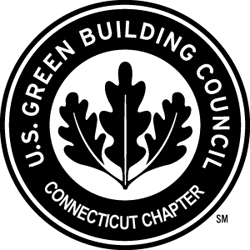 Big Connecticut Rebates For Energy Efficient Renovations & New Homes. 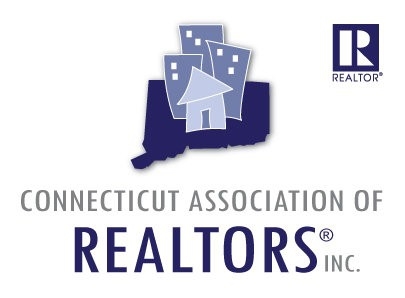 Ct Rental Security Deposit Laws & Calculator. 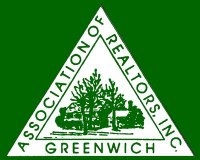 Greenwich Painting Work Now Requires Permits for Homes Built Before 1978. 2015 Property Tax Mill Rates for Connecticut & Fairfield County.